afterhours: Why don't you have an app? Why don't you have an app? "You have to be rich to have an app"
"My business is doing alright -I don't need to advertise." "iPads, Tablets, iPhones and Android devices it's a fad. They'll go away, soon." #1: No. You don't have to be rich to have an app. 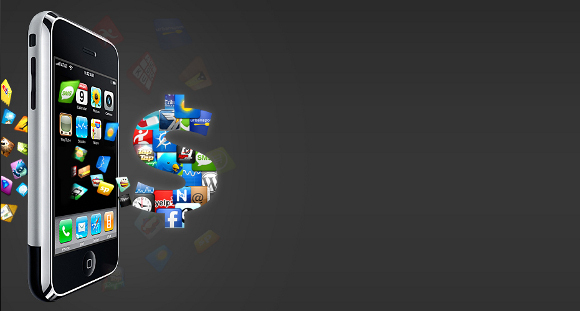 You need a contact or company to create an app for you. It helps to understand computers -but is not necessary to have a computer degree. There's other businesses willing to charge you anywhere from $6,000.00 to $14,000.00 to make an app but I don't think they can be as budget friendly as we could. #2: Wrong and Right! (Come again?) Well, let me explain myself. Say your end of the month target was met. You're comfortable with your business earnings, then you don't feel the need to advertise that's ok. But what about those thoughts about "How much more money can I earn?" or the other competing businesses that are working harder than you to gain more costumers? Do you think they'll jump at the opportunity to gain new costumers? or you think they'll just say: "My business is doing alright?" "WHAT HAPPENS WHEN YOU DON'T ADVERTISE? nothing..."
Now, what does it mean to you and me? It means most likely that 1 out of every 2 costumers that come in to your business will have at least one phone on them (iPhone or Android.) 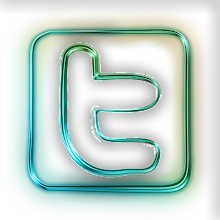 Wouldn't you want them to have an app that represents your business and that can possibly link to your existing web-page.? Or how about display special offers and coupons, right on the spot? Think about it. So, after reading this page Why don't you have an app? Hi! Welcome to AfterHours computer learning & consulting. Our goal is to provide you with flexible consulting time for you. 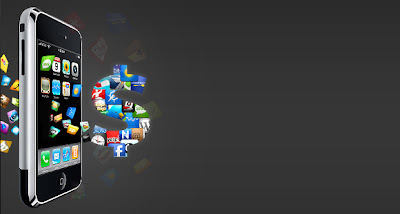 Creating smart apps to help your business grow is also priority number ONE! We have 15 Years of experience and Mr Perez holds a Valid California State Vocational Teaching Credential. Cleared/Full-time. Knowledgeable professional service at its best! 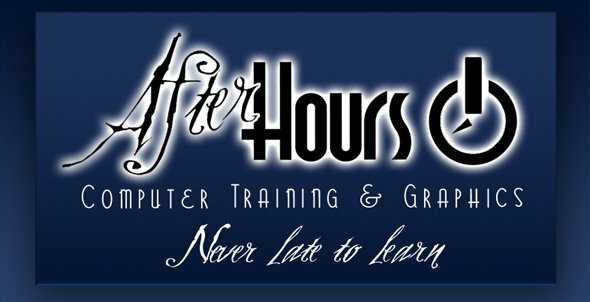 After Hours Computer Training is a startup managed by Enrique Perez. We provide computer tutoring as well as smartphone apps creation for iPad tablets, Android devices and more!